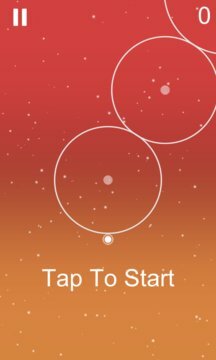 Orbit Jumper is a endless game for jumping into the orbits. Space Jump when two orbits intersects with each other. 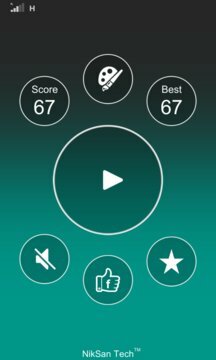 This game will improve your concentration & timings. Try to jump as many orbits as you can. Let's see who can be the first in the leaderboard. The game runs on very easy control. Just tap on the screen to change the orbit. But tap only when the intersection of the other orbit is close. If you like this game, Please give us a review.